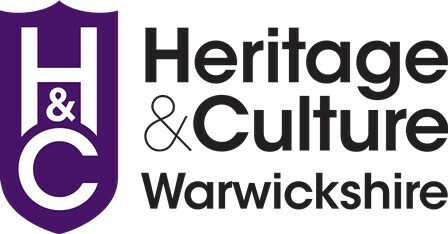 Warwickshire County Record Office is working in partnership with the Midland Ancestors to sell Warwickshire Parish Registers in the Midland Ancestors shop. The Latter Day Saints originally scanned Parish Registers in the 1970/1980's. Our project checks that all pages from the registers have been scanned and if not we scan them and make available in our Parish register collection, descriptions of each parish will tell you if there are any missing pages which have been added. You can also buy missing images separately, see a list of those available below. Phase 4 - We will produce a Warwickshire County index for Baptisms, Banns, Marriages and Burials. More Parish Registers will be available shortly, watch this space. If you are interested in one which is not yet listed, please contact us and we will make available as soon as possible.